Sustainable development and eco-efficiency have become crucial in all fields of modern life. Insulation possibilities of certain materials have in that respect become extremely important when choosing an appropriate one for a product or project. 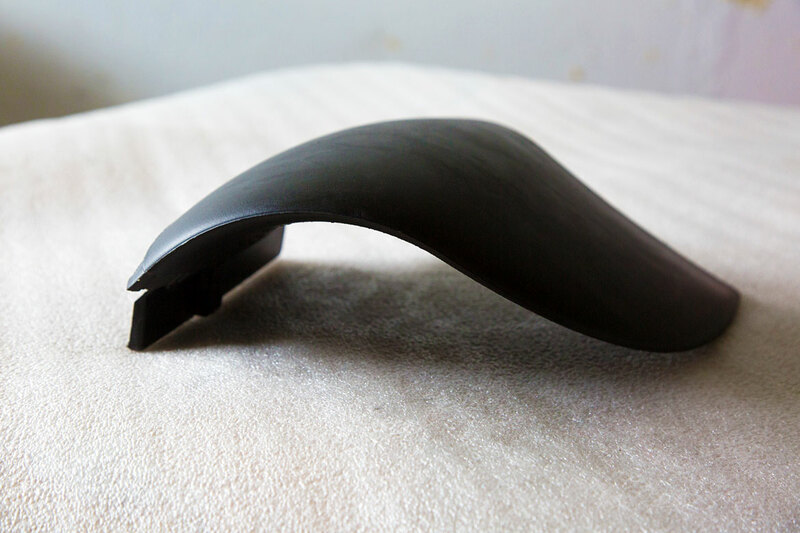 it is thermally stable at temperatures ranging from very low to +130 °C. 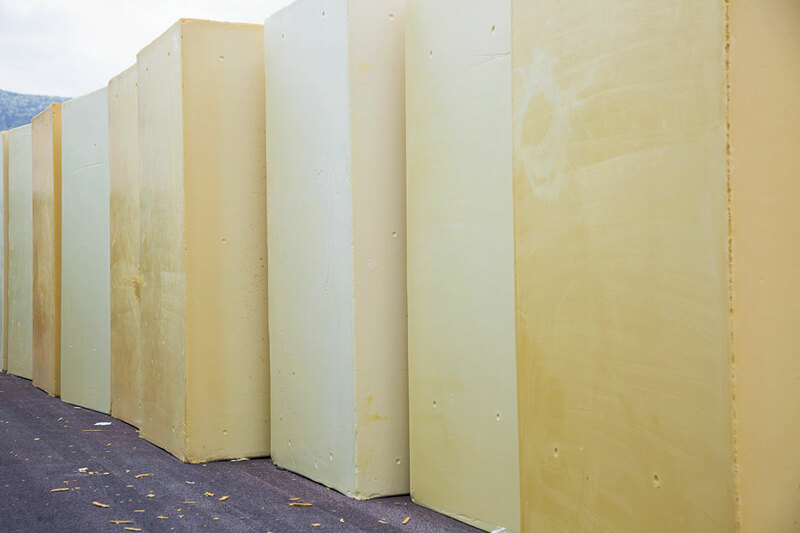 Due to these properties, the polyurethane foam is irreplaceable in shipbuilding (unsinkability), architecture, cooling vehicles production and many other projects that require quality insulation solutions for achieving energy efficiency. 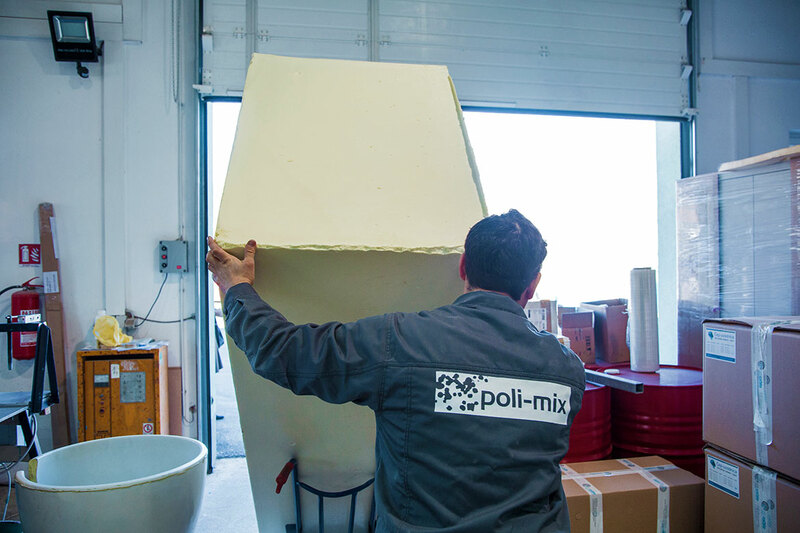 You can order from Poli-mix polyurethane panels with standard measures of 200 x 100 cm and thickness from 10 to 500 mm and specific foam densities from 35 to 100 kg/m3, falling into the B3 or B2 category according to DIN 4102. 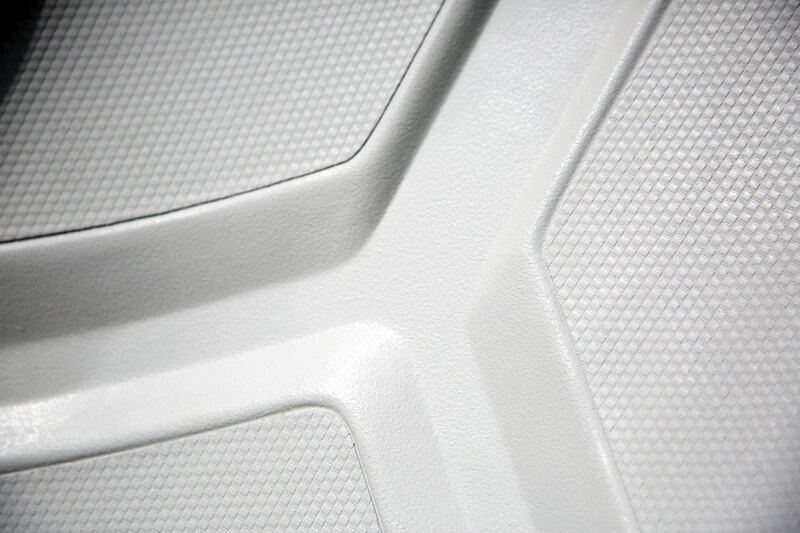 Of course, we are able to cut other formats of foam and of greater densities (even up to 250 kg/m3). As innovators, we are looking forward to all challenges that your specific projects have to offer.